Li Kim is an individual of many facets. 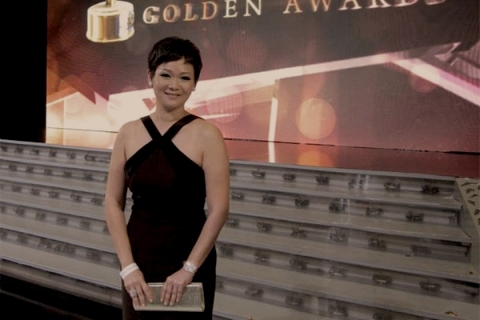 An accomplished businesswoman and international publisher, she is a dynamic personality who has now found passion in entertainment and broadcasting. 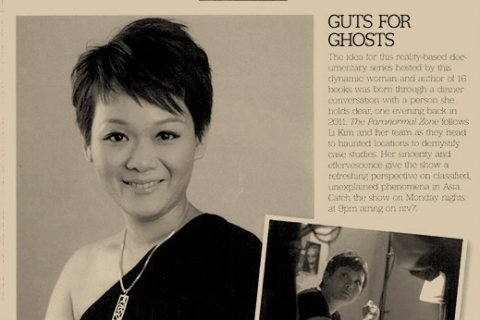 As the host of the popular TV series The Paranormal Zone, she has traversed the country in search of the unexplained. 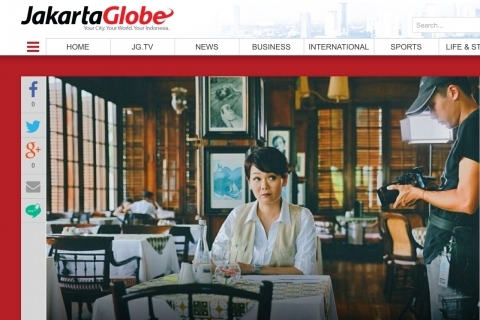 Its first season was rated the most popular locally produced English documentary series in 2012. 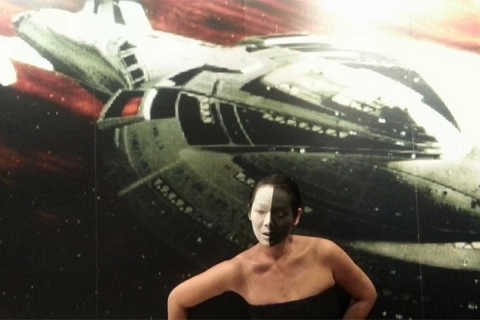 In 2014, Season 1 and 2 were aired regionally on NBCU’s Syfy Asia. 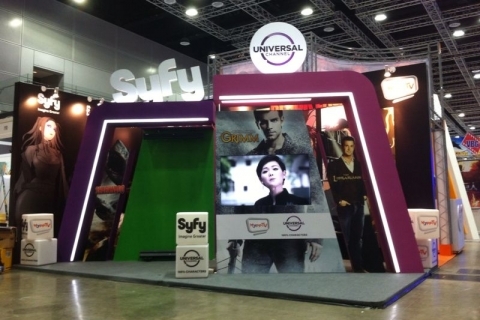 NBC Universal has co-produced Season 3, which premieres on Syfy Asia on June 15, 2015. Li Kim is an individual of many facets. Graduating with a degree in Business Administration from the Pepperdine University, California, Li Kim joined her family’s latex glove factory business in Johor Bahru, Malaysia, working her way up like any new employee. 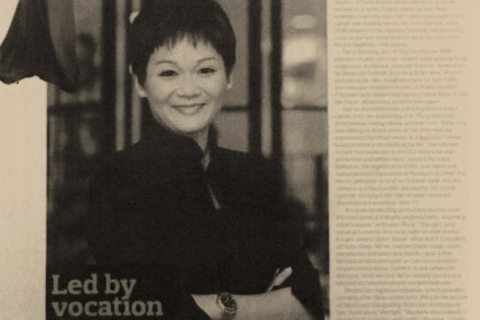 Her tenacity, persistence and drive saw her rise to the position of the Director of Operations and Administration, and responsible for over 800 employees. 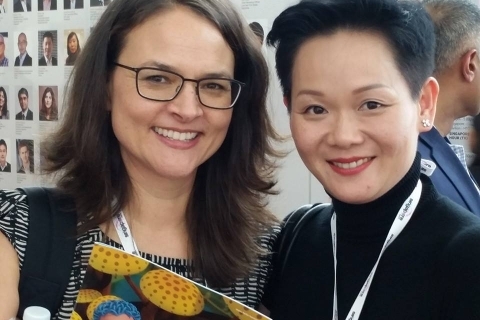 Soon, Li Kim honed her business skills further by stepping out of her comfort zone and started her career in publishing. 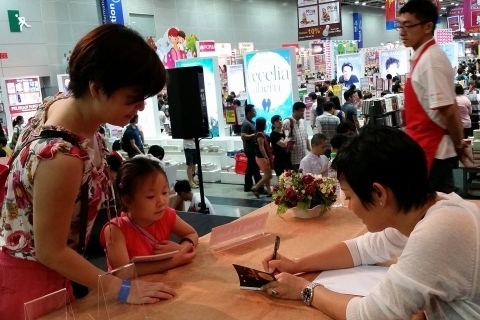 In May 2009, she became Chief Executive Officer (CEO) of Kechara Media and Publications, an international publishing firm, publishing 45 titles worldwide. This still wasn’t enough for Li Kim. 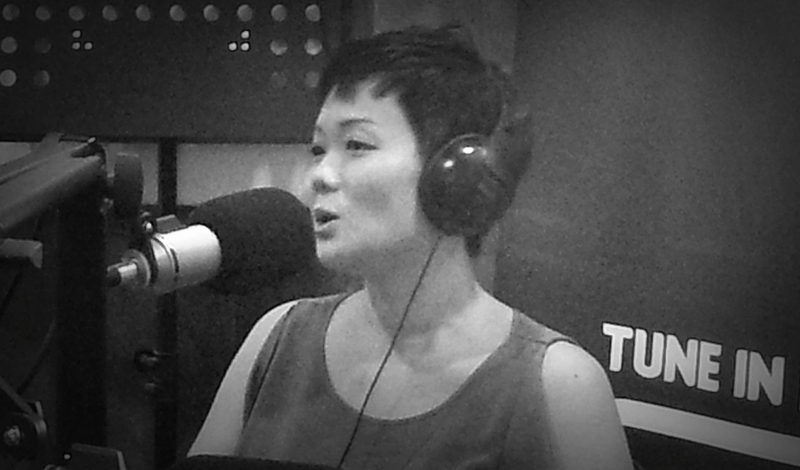 She diversified her talents further by getting into the broadcasting and entertainment industry. 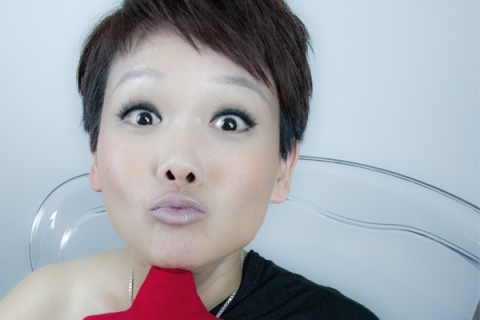 Her vibrant personality coupled with a piercing sense of observation made Li Kim the perfect host for The Paranormal Zone (TPZ), a reality-based documentary series. 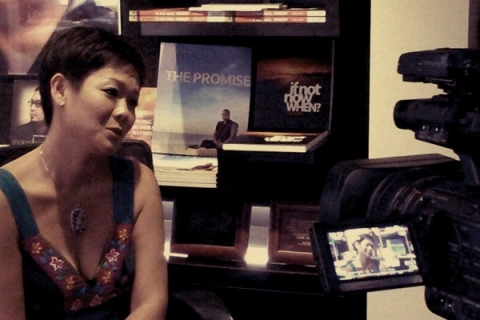 TPZ Season 1 first aired on NTV7 in October 2012, and was ranked the most watched locally produced English documentary on primetime in Malaysia. In 2014, Season 1 was rerun to even higher ratings, followed by Season 2. Both seasons of TPZ were aired regionally on NBC Universal’s Syfy Asia channel to great ratings. 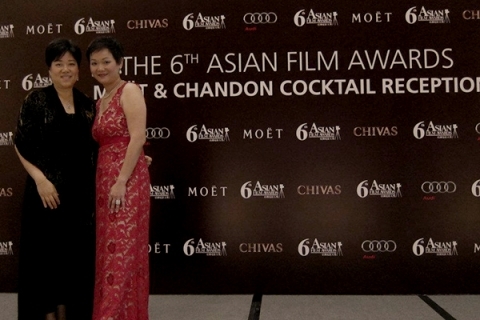 In addition, Li Kim produced and hosted a different kind of travelogue in the latter half of 2014, which is in post-production. 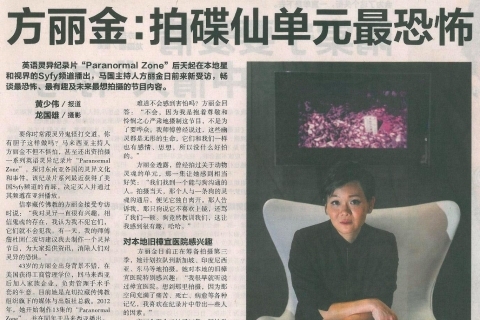 June 2015 ​saw the premiere ​of ​Season 3 of The Paranormal Zone, which is a co-production with NBC Universal​ and Season 4 aired it’s first episode in August 2016. 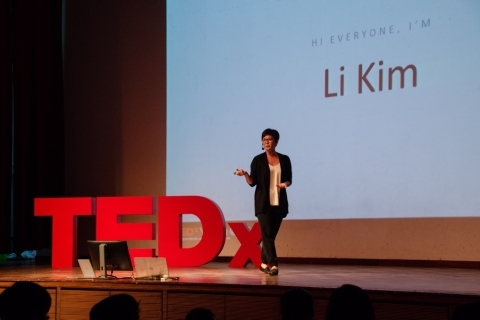 Beyond her keen business sense, passion for her work, enthusiasm and zeal for life, Li Kim is a people’s person who goes out of her way to make a difference to the lives that she touches. A single mother to three young boys, she has been a motivational speaker and has championed many community impact programmes and activities that empower women and children. 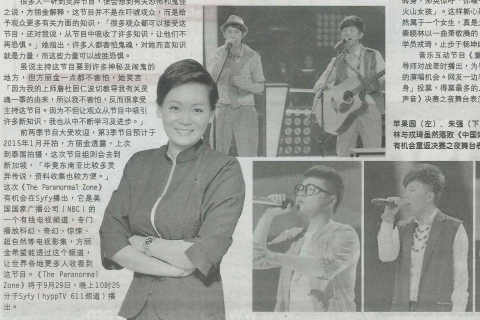 In 2015, Li Kim was appointed as a committee member of Kechara Soup Kitchen (KSK), a cause she holds close to her heart. 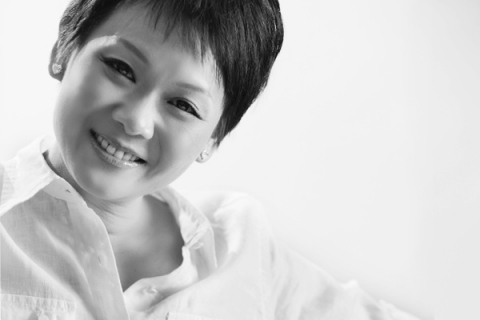 With her new appointment, Li Kim hopes to work together with the team at KSK in reaching out further to serve the poor and homeless. 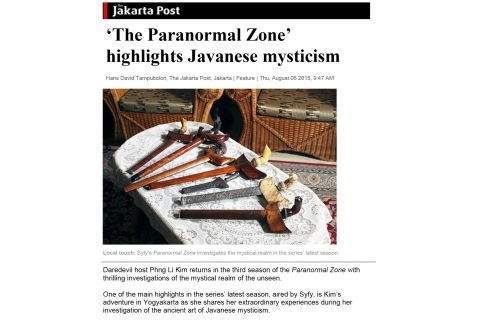 Garnering over 3.4 million viewers in its 13-week run, The Paranormal Zone was rated the most popular locally produced English documentary series in 2012. 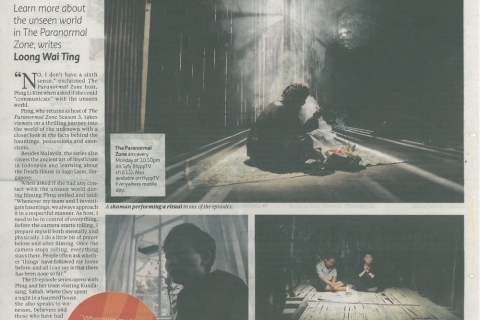 Created to feed off our natural curiosity of the unknown, Li Kim and her team objectively investigates classified, strange and unusual phenomena in Malaysia – covering almost all racial and cultural segments of the country. This program is aimed at providing entertaining substance to the public by giving both the mystical and informative perspectives on topics such as hauntings, ghosts and spirits, trances, the after life and local myths. “Hosting was never in the cards for me, let alone hosting a show on apparition and unrest souls. However, I am a firm believer of ‘taking chances’ and ‘grabbing the bull by its horn’, and this came as a pleasant surprise. I have not just learned new things about our colourful country and its people while being involved in the show, but also new things about myself. I see hosting as topping my career priority now and I look forward to receive more opportunities to host other programmes of different subject matters”. 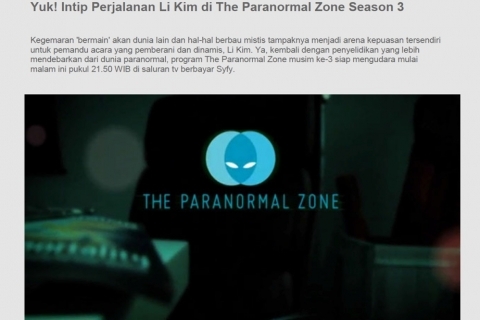 In 2016, Li Kim completes shooting Season 4 of The Paranormal Zone, which is a co-production with NBC Universal. 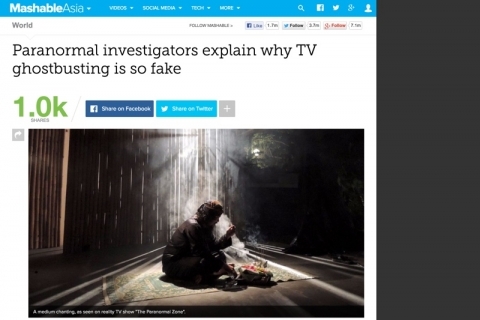 Season 1 of The Paranormal Zone received phenomenal ratings on Malaysia’s ntv7 in 2012 and is a reality-based-documentary series on investigations of the paranormal that cannot be logically explained; from taking trance to exorcism, telepathy, past life regression, haunted houses and of course, spirits. 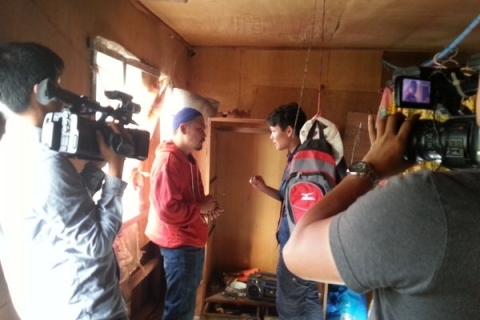 Season 2 extends TPZ’s reach regionally as it covers paranormal activity in exotic Thailand. 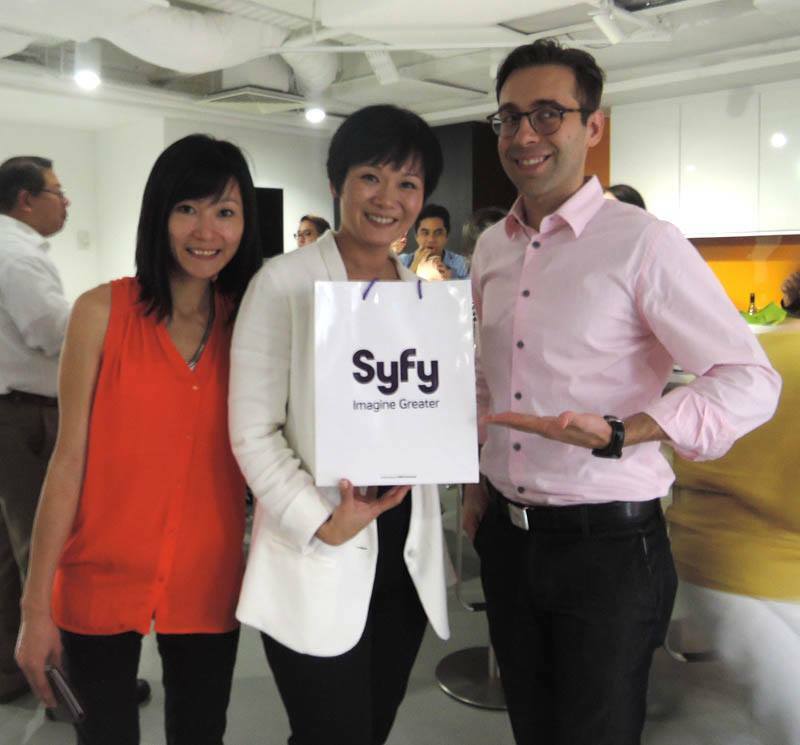 Season 3 and 4 raises the bar even further, as a co-production with NBCU’s Syfy Asia channel. 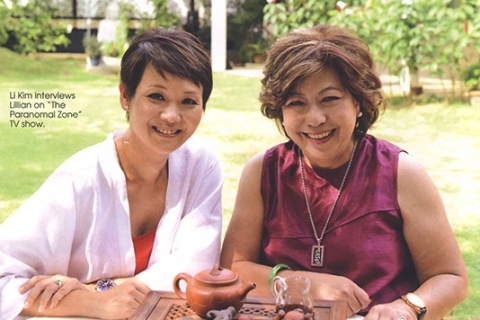 A programme which documented the personal experiences and spiritual aspirations of people from all walks of life in the Kechara Buddhist organisation. 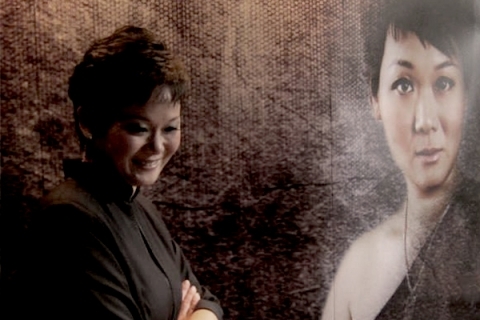 The show, presented on DVD, was produced to inspire people on what modern spirituality was about and how different people embrace their spiritual journeys. It was empowering yet personal, bringing out thoughts and emotions at many different levels of human experiences and life. 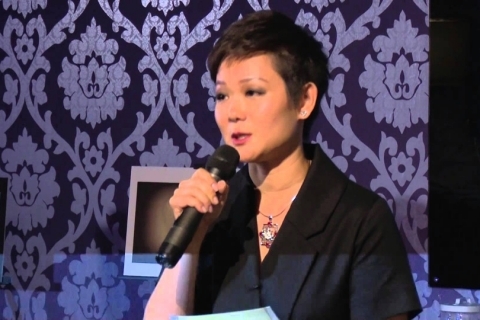 Emceed at various events; from corporate events to charity functions. 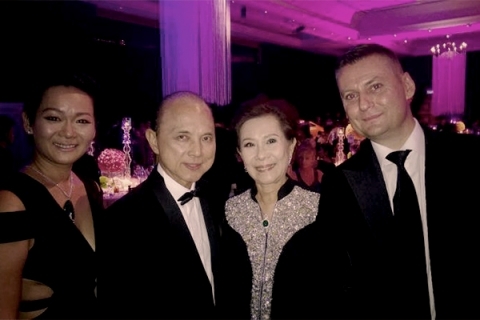 Member of the Board of Directors to ensure the highest integrity and governance of this registered society in Malaysia. 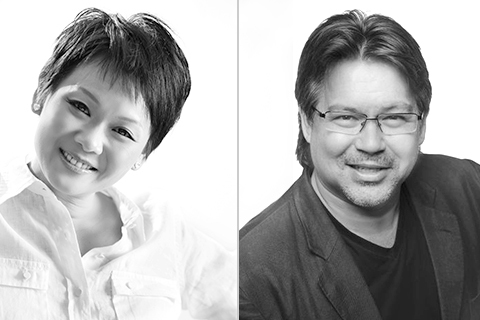 Publisher of spiritually uplifting books in Malaysia and worldwide. Participated on a volunteer basis to assist and facilitate the trainings with the Trainers. Presented the introductory course for the trainings to new guests. Managed the operations and administration of a latex examination and surgical gloves factory in Malaysia. 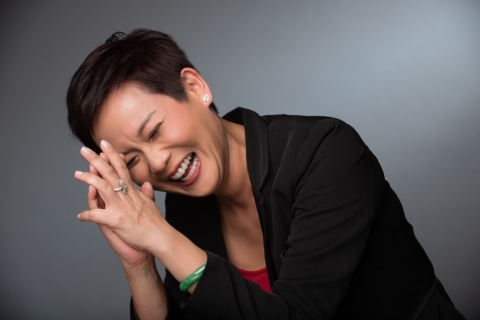 When not in front of the camera, Li Kim works hard behind the scenes to learn about new technologies and changes in the media industry. 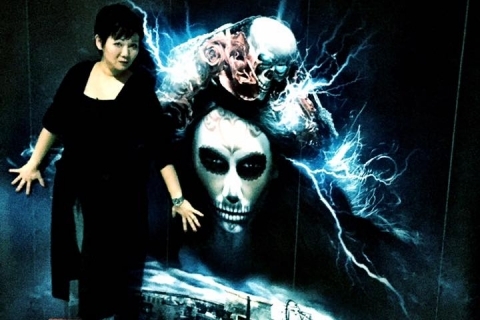 The media industry, technologies, markets and audiences are constantly evolving, so Li Kim is on a constant learning curve to familiarise herself with the possibilities and potential opportunities available for her to generate revenue and maximise her TV series, The Paranormal Zone. Today, she and her sister, Li Kheng, met with Vincent Martin, Chief Representative, VP distribution & business development at DailyMotion. 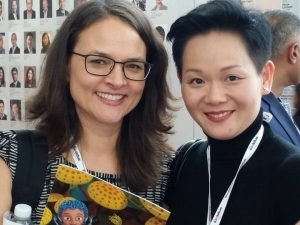 The Asia TV Forum (ATF) is the only entertainment market in Asia that brings international TV content sellers and Asian buyers together – to buy, sell, finance, distribute and co-produce, across all platforms. ATF provides the platform to tap into the region’s key entertainment segments and opportunities to build the relationships that count. This was the third year Li Kim is attending ATF and this time, she brought her sister Li Kheng along. 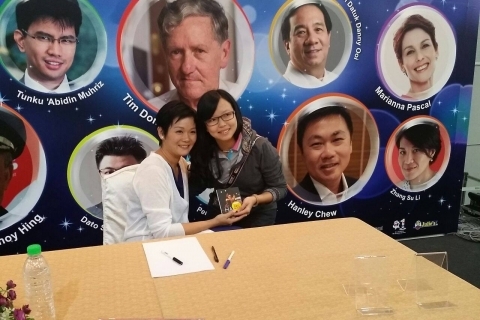 Ms Han, head of TPZ’s production house Kechara InMotion, also attended. 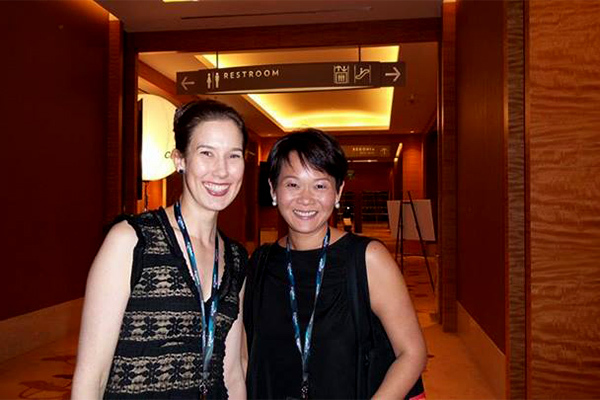 As usual, it was great to meet new key players in the television industry and to see familiar faces again. More photos here. 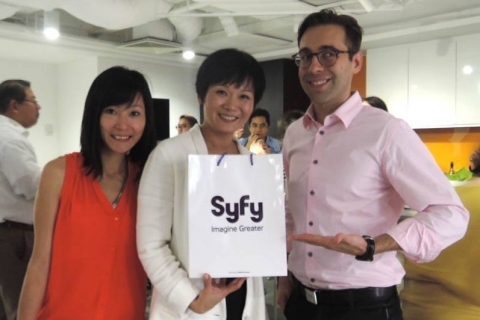 On 25-26 August 2014, Li Kim was invited to NBC Universal Singapore for meetings on the upcoming premier of The Paranormal Zone Season 1 on Syfy Asia on 29 September 2014! Li Kim was invited to meet the NBC Universal family at their internal ‘town hall’ event, which is where their MD Christine Fellowes and key staff update all the employees on the latest updates at NBCU. Usually, these townhalls happen once every two months and we were told that it was always nice to have the TV personalities working NBCU to meet the staff. This time it was Li Kim! 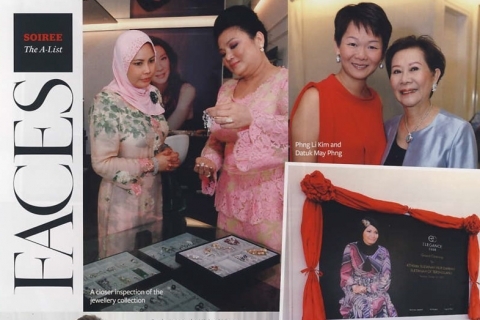 During this visit to Singapore, NBCU also organised a promo shoot for Li Kim at various locations around Singapore. 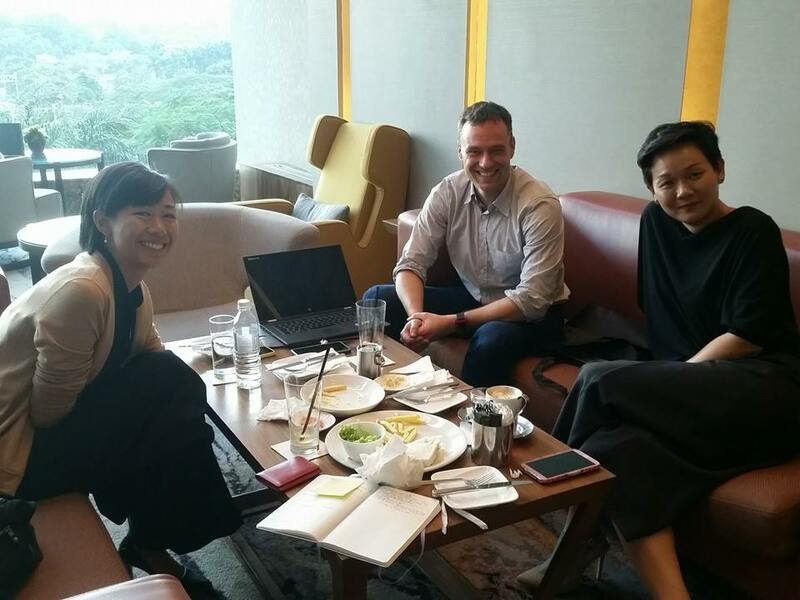 It was a successful and productive trip and Li Kim looks forward to working closely with NBCU! Li Kim was given a Syfy goody bag from NBCU! 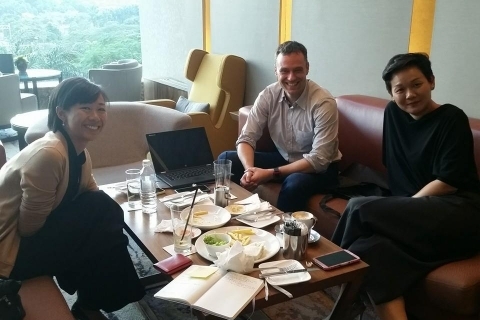 Here she is with Nicole Quek and Scott Mackenzie, VP, Channels, Asia at NBCUniversal, Inc. 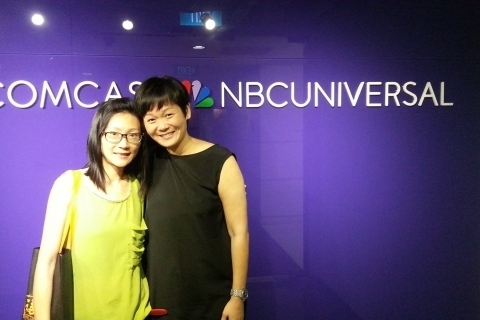 Signing on with NBC Universal! 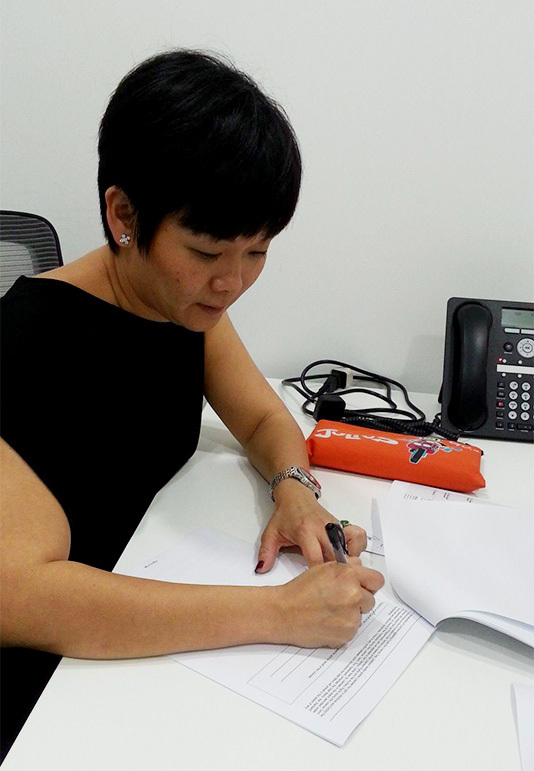 Singapore, 4 June 2014 - It is with great pleasure that we share the exciting news of Li Kim signing a distribution agreement with NBC Universal today at their office in Singapore. 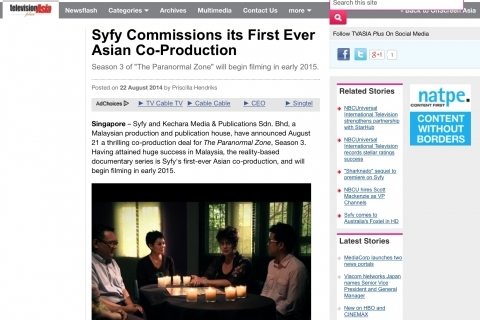 The Paranormal Zone Season 1 will air on Syfy Asia channel in October, followed by Season 2. 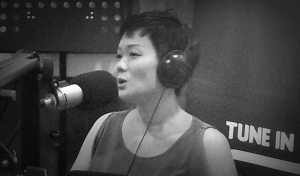 Datuk May Phng, Li Kim’s very supportive mother, is the Executive Producer of TPZ Season 2 and was also very proud of this achievement. Territories covered by the agreement include Afghanistan, American Samoa, Bangladesh, Bhutan, Brunei, Cambodia, China (Hotels and Foreign Compounds Only), East Timor, Fiji, Guam, Hong Kong, Indonesia, Japan (Military Bases Only), Laos, Macau, Malaysia, Maldives, Marshall Islands, Mauritius, Mongolia, Myanmar, Nepal, New Caledonia, Oil Rigs & Sea going vessels located within the satellite footprint of the Channel(s) in Asia-Pacific, Pakistan, Palau, Papua New Guinea, Philippines, Singapore, Solomon Islands, South Korea, Sri Lanka, Taiwan, Thailand, Vietnam, Tonga, Samoa, Vanuatu, Kiribati, Niue, Nauru. 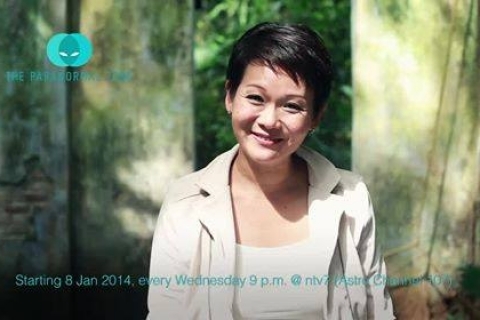 Season 2 is currently aired on ntv7 in Malaysia every Wednesday at 9pm so do catch it then but if you missed it, you can always watch it on tonton.com.my! Sorry, though, tonton is also only available in Malaysia so if you are not in Malaysia, you will just have to wait to watch it on Syfy! 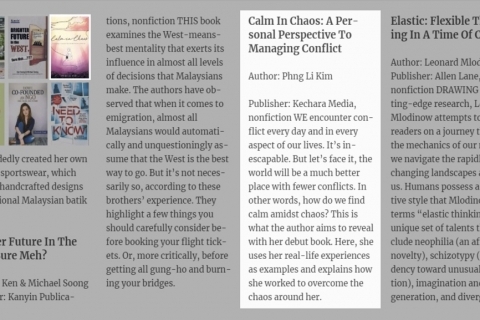 Li Kim and The Paranormal Zone are featured in the June 2014 issue of Feng Shui World, which is a popular magazine sold all over the world via the internet and also the World of Feng Shui’s chain of stores. Read the full article here. 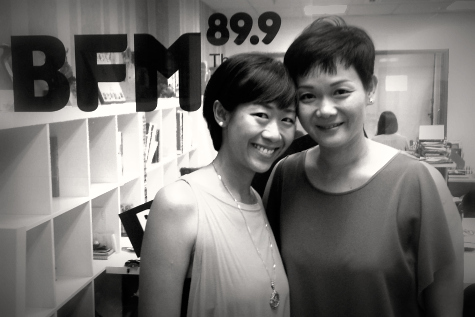 Li Kim speaks to Maya Tan of BFM the business station on “Careers Unusual”. 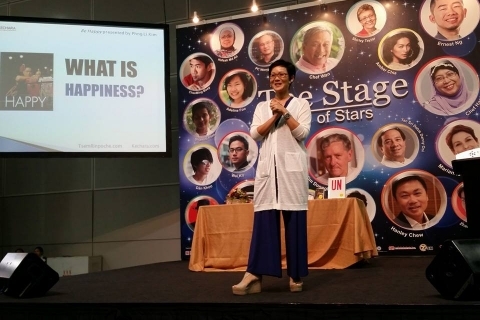 Here, Li Kim explains how her spiritual guide, Tsem Rinpoche, conceptualised The Paranormal Zone and how she became involved in the show. 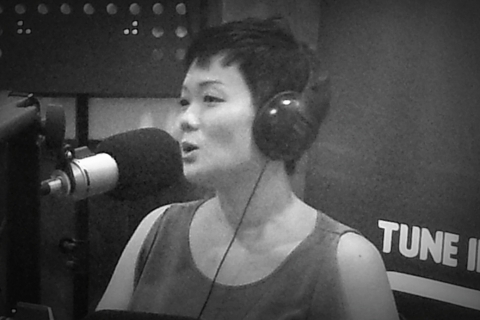 Listen to the full interview. 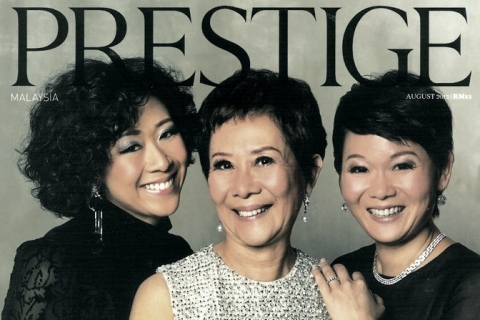 Li Kim was featured on the cover of Prestige magazine May 2014 issue, as well as in an article entitled, “Mother Knows Best”, where she speaks candidly about her divorce, her role as a single mother to her three sons and how she manages to juggle motherhood, her career as a TV host and as the CEO of a publishing house. Read the full article here. 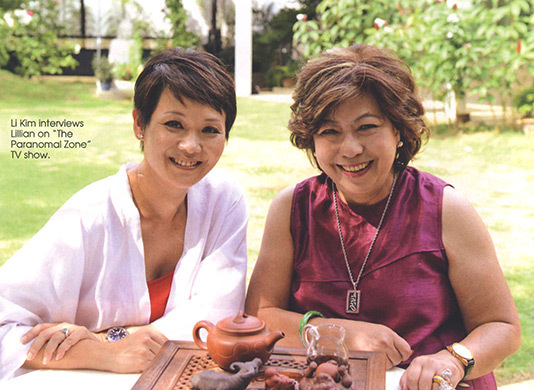 Li Kim was featured as an “Inspiring Woman” in Her World magazine, January 2014 edition. Read what she had to say here. 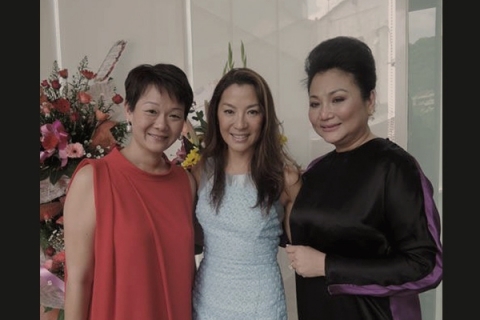 Li Kim attended the Asia TV Forum in Singapore (Dec 2-6, 2013) to attend various talks and to meet with the movers and shakers in the international TV industry. It was a productive trip with interesting discussions for possible collaborations. More photos here. Li Kim and Michele Schofield, Vice-President, Programming and Marketing, A&E Networks Asia.